Whitfield Architects offers premium-quality services at competitive rates. If you’d like to know more about us, take a look at our projects and credentials. You may also find it helpful to read Why use an architect?. We can be flexible depending on your project, so you only pay for for the services you actually require. 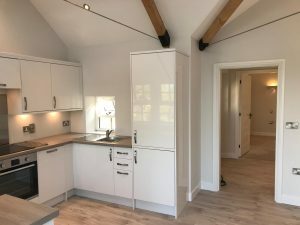 If you’d like a tailored estimate, just drop us an email at hello@whitfieldarchitects.com with your full address and a brief description of your requirements. We offer a free consultation to discuss your requirements, which forms our brief for the project (if you choose to go ahead). 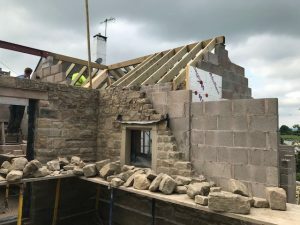 We then undertake an architectural survey, so we can take measurements, assess your existing property and produce accurate CAD drawings of what’s there already. This forms an essential basis for the design process and any future steps you take. We can then present you with options and ideas and discuss these with you to agree a preferred new design. This will include advice on issues and features that are likely to affect the planning process. BASED ON RIBA PLAN OF WORK STAGES 0 TO 2. 2) Planning application or permitted development? 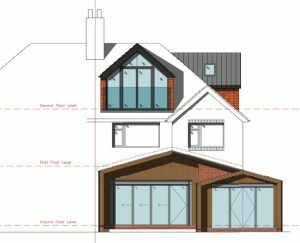 For a planning application, we’ll produce and submit suitable drawings and documentation to the local council, monitor the process throughout and provide advice about any challenges that arise. It’s rare for an application to be completely unsuccessful. More often, the council will request design modifications, which we’ll negotiate with them and discuss with you. BASED ON RIBA PLAN OF WORK STAGE 3. Building regulations compliance is required for legal reasons, for the vast majority of building projects. It relates to issues such as fire safety, building materials, structural details, drainage and more. 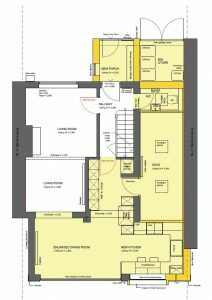 For ultimate clarity and thoroughness before you invest in building, we recommend undertaking a Full Plans Application. This means we draw the technical design for the local authority to approve in advance, along with relevant specifications (including liaison with a structural engineer, as required). 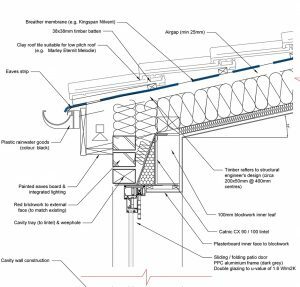 This can help you to keep a tighter control on costs and other issues, as a builder can use our technical drawings to confirm a fixed, itemised quotation. It also limits the likelihood of technical decisions being made at short-notice during building (which may mean fluctuations in cost and timings). The official documentation you receive will assist with selling a property at a later date, as buyers’ surveyors and solicitors will always ask to see proof that changes to a property have been carried out properly. BASED ON RIBA PLAN OF WORK STAGE 4. BASED ON RIBA PLAN OF WORK STAGE 5. BASED ON RIBA PLAN OF WORK STAGES 6 AND 7.